Joel Szabat, Assistant Secretary for Aviation and International Affairs at the U.S. Department of Transportation, is responsible for negotiating agreements for US air carriers to operate internationally, licensing all foreign and domestic air carriers, ruling on airline merger and joint venture requests and managing the Essential Air Service and Small Community Air Service Development grant programs. 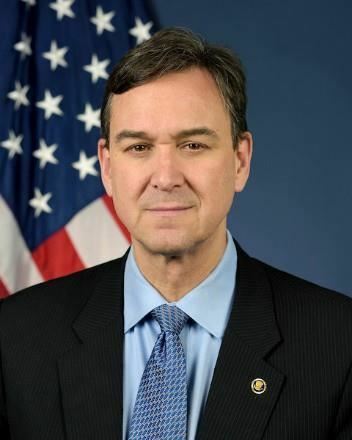 Previously, Joel was the Executive Director of the Maritime Administration and was the federal official responsible for DOT’s $48.1 billion share of the Recovery Act in 2009. Joel is a graduate of Georgetown University and Harvard Business School. 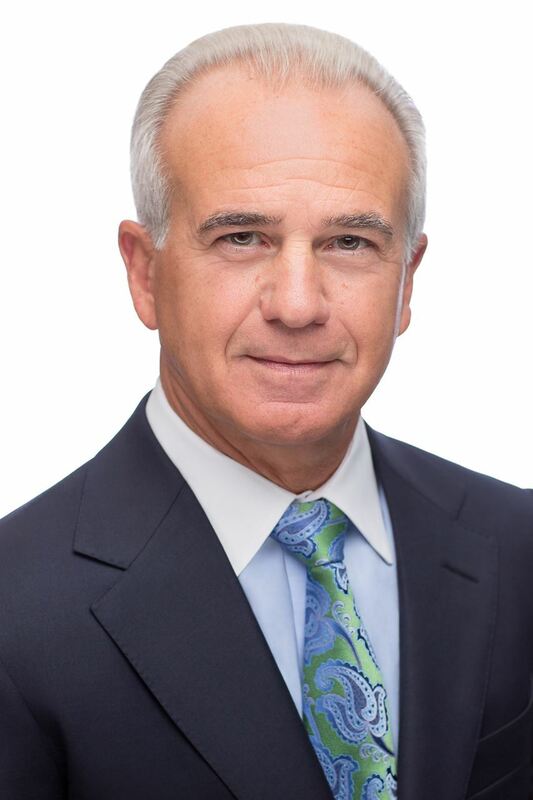 *PLEASE NOTE: THIS LUNCHEON IS SOLD OUT"
Ambassador Thomas Carter has had a distinguished career as both an aviator and national security professional. With over 10,000 flying hours as a military and commercial pilot, Ambassador Carter served as a military instructor and flight examiner on worldwide missions and later flew three aircraft types for USAirways, attaining the position of B-737 Captain. 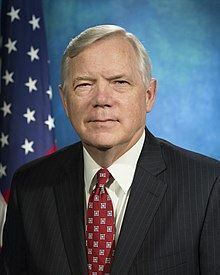 Further, he performed duties in national security positions at the highest levels within the White House, the U.S. Senate and the U.S. Department of Defense. He holds a BS degree from the University of Memphis and a MA degree from Georgetown University. Ambassador Carter is the proud father of three and hails from Mt. Pleasant, South Carolina. September 06, 2018 September IAC Lunch Speaker: Mr. Bjørn Kjos, CEO of Norwegian.